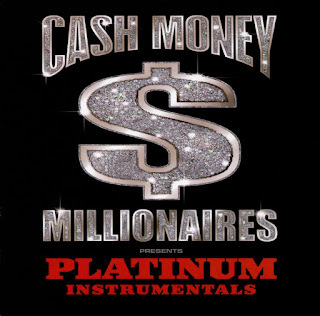 Cash Money Millionaires was a super group that represented the muddy banks of New Orleans, LA. The group consisted of Mannie Fresh, Baby, Lil' Wayne, Juvenile, Turk and B.G. 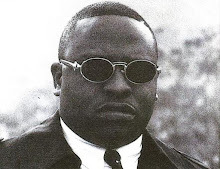 The collective was fabricated during the late nineties through the originally constructed Hot Boy$ and Big Tymers. 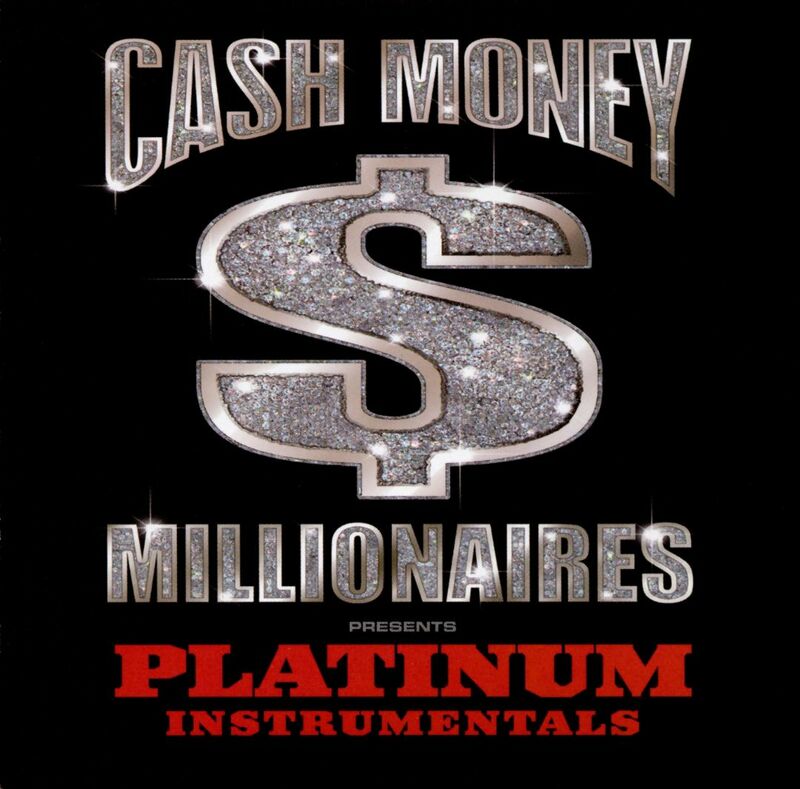 As the name suggests, Platinum Instrumentals was a instrumental album which was released in 2000 on Cash Money Records. The album is basically compiled with the hottest singles ever released under the infamous label. As always, production is handled by the musical genius, Mannie Fresh. He brings his classic style to the table and certainly does not disappoint. A style that is often imitated but never duplicated. Even though he is very talented with various types of synthesizers and drum machines, it's his energetic approach and melodic arrangement that sets him apart from others. Not enough can be said about his profound production template that hasn't already been said before. One can only hope to bear witness and ultimately appreciate the sheer brilliance at hand. The record boasts a collection of thirteen tracks which were hand picked off of various releases by the group members. The tracks are not snippets or samples but instead are provided in their original and uncut nature. This release not only helped up and coming artists in their musical endeavors but also gave the Cash Money fan base a collector's item. An item that single-handedly displays the pure intellect and the genuine prowess of the man behind the chart topping music.